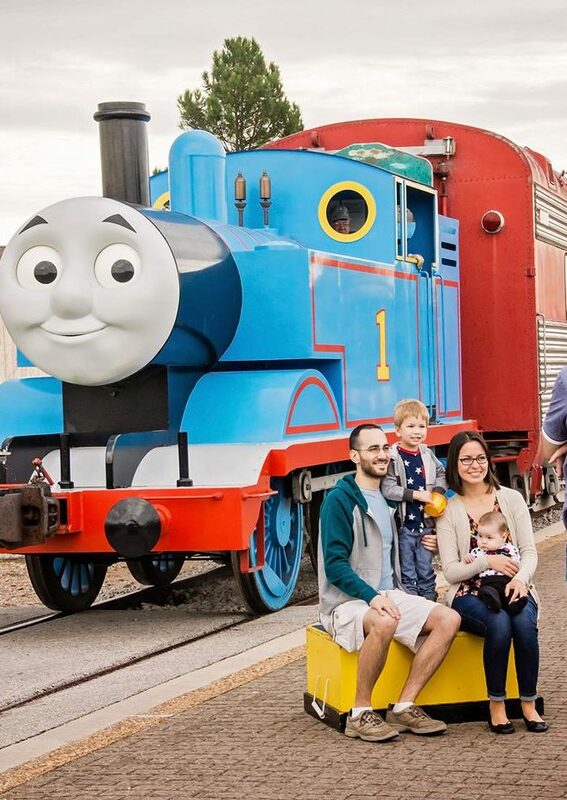 Get ready to have a day jam-packed with activities the whole family can enjoy, with the highlight being a ride on everyone’s favorite little blue engine, Thomas! 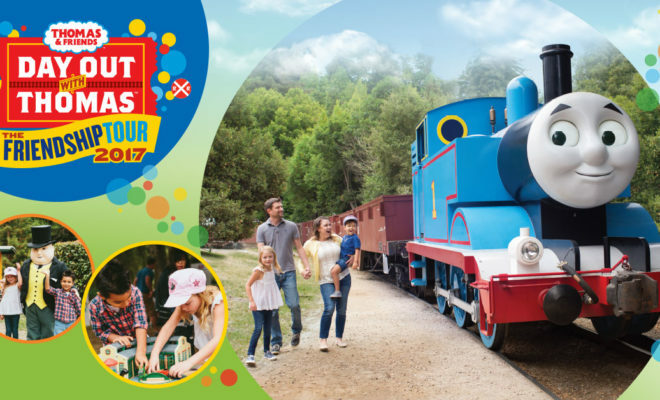 September 29 through October 1 boys and girls of all ages can join up with the Thomas and Friends Friendship Tour 2017 in Burnet, Texas, and dive into a world of fun. Live music, face painting, rock climbing, storytelling, magic shows, and more await at the Burnet Community Center. Parents will be happy to know there are plenty of activities to keep their children busy for hours on end, and the best part is, parking is free. The fun begins early Friday morning, with the first train ride departing the station at 8:30 a.m. It’s a whirlwind of a day, as the final ride pulls out of the station at approximately 5:40 p.m. During the 25 minute round trip, guests can relax in the comfort of air conditioned cars as attendants provide music and entertainment. Just before the train returns to the station, passengers will receive a special engineer certificate. 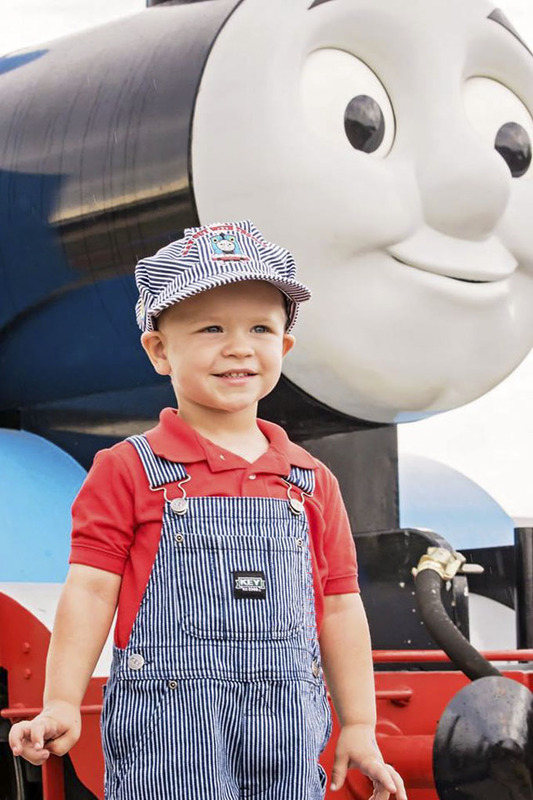 The Austin Steam Train Association suggests guests arrive at least an hour before their scheduled departure time to account for parking and activities. Tickets can be purchased online by following the link, over the phone by calling (866) 468-7630, or on site, (the ticket booth is open from 7:30 a.m to 6 p.m.). However, tickets do sell out quickly, so the sooner you purchase yours the better chance you will have of getting the time slot you desire. Currently, tickets for off-peak times (8:30 to 10:10 a.m. and 4 to 5:40 p.m.) are $20 and tickets for peak hours are $24. All riders ages two and up require a ticket. Children less than two years are considered lap riders and are free, therefore they cannot have their own seat.